How much is lisinopril without insurance? 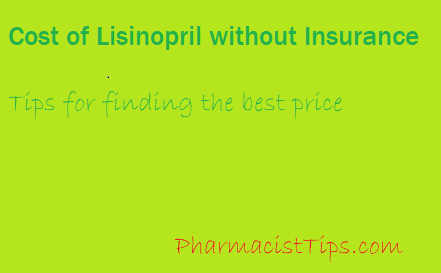 Lisinopril is usually inexpensive at most pharmacies. It is often found on their discounted medication list and a month’s supply can typically be purchased for around $4. Use my discount price checker, to make sure you are getting the best price. 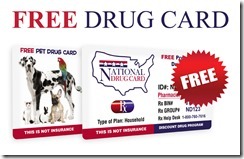 Print the card, or screen capture it and show it at your pharmacy. There are many ways to reduce the cost of prescriptions. Always talk to your Doctor or Pharmacist if you can’t afford your medications.